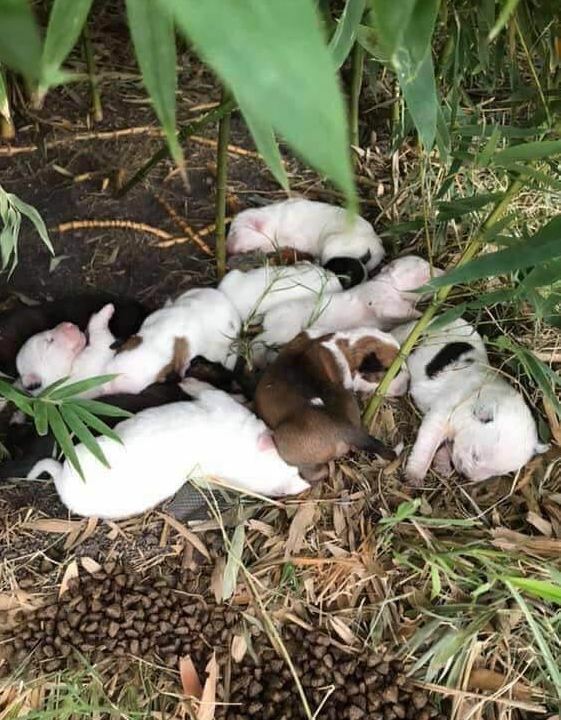 An abandoned mother dog just gave birth to nine puppies in the bushes in San Antonio, Texas. The puppies, all cuddled together in an effort to stay warm through the cold and rainy temperatures, cried out for their mother who ran away out of fear, when the rescuer approached. Although several rescues were contacted and emergency services were allegedly contacted, no one came to help. Blankets had been left at the location, however the mother dog had already moved her puppies to protect them. On Sunday evening, Rescue Dogs Rock NYC stepped up to help. A foster home is needed for this family. 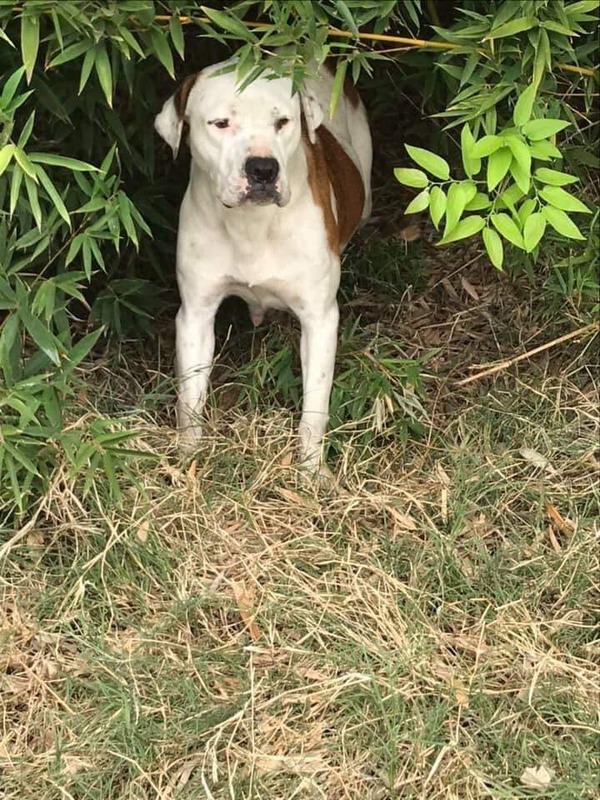 Please donate for their care at Https://www.paypal.com/paypalme/rescuedogsrocknyc.